India’s Jet Airways will operate a daily direct flight between Bangalore and Singapore from December 14, 2016. Flight 9W024 will depart Bengaluru Kempegowda at 11:10 and arrive at Singapore Changi at 18:10. Flight 9W023 will depart Singapore at 19:15 and arrive in Bengaluru at 21:15. The flight will be operated by a narrow body Boeing 737-800. 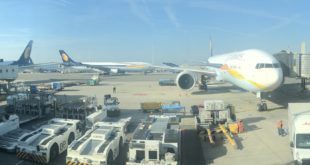 Jet Airways intends to hub passengers between Singapore and Hyderabad, Mangalore, Coimbatore and Thiruvananthapuram through Bengaluru. The airline currently operates Abu Dhabi as its sole international destination from Bangalore. 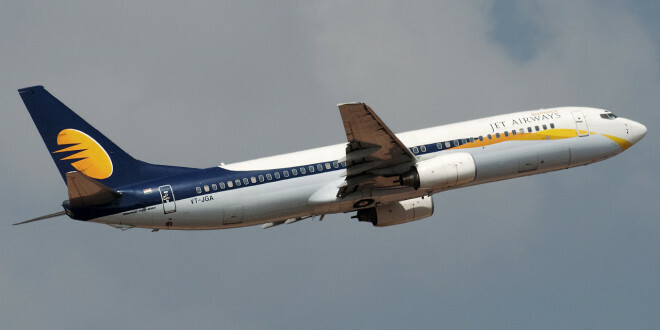 The airline used to operate a wide-body flight to Brussels from Bangalore in 2008, but discontinued it within a few weeks of launch.